Delivering on the commitment to enable Olympic and Paralympic Winter Games with minimal impact on climate in Russia, The Dow Chemical Company, as the Official Carbon Partner of the Sochi 2014 Organizing Committee, launched this week a program in partnership with the strategic customer Profflex that will enable substantial reductions in greenhouse gas (GHG) emissions over the next decade, targeting buildings and households within the Russian Federation. All of the GHG emissions savings generated by this partnership will contribute towards the efforts to mitigate the carbon footprint associated with the Organizing Committee of the Sochi 2014 Olympic and Paralympic Games. Dow’s approach to this innovative program is two-fold. First, tailor-made VORATHERMTM polyurethane systems produced by Dow Izolan in Vladimir, Russia enabled the incorporation of a less GHG-intensive blowing agent into the formulation for its customer’s polyurethane straw foam and gun foam insulation products. This replacement will result in a reduction of the product’s carbon footprint by over 500,000 metric tons (MT) of CO2 equivalent emissions over the next two years. This week marks the launch of a consumer-facing campaign to promote the domestic usage of polyurethane-based insulating sealant in window installations to reduce sources of cold air infiltration, ensuring lower energy consumption by making residences more energy efficient throughout the country. Leading an unprecedented initiative in Russia, 100,000 cans of insulating foam sealant will be provided free of charge to homeowners who decide to replace obsolete windows with new ones that utilize proper insulation technology - each can of insulating foam helps reduce GHG emissions by at least 3 MT over 10 years. From now through October, 2013, over 130 leading window replacement companies in all regions of Russia will be involved in this project. As The Official Carbon Partner of the Sochi 2014 Organizing Committee, Dow is leading “Sustainable Future”: a unique and innovative program that will mitigate the direct carbon footprint associated with hosting the Sochi 2014 Olympic Winter Games – a footprint that includes the equivalent emissions generated by athletes, workers and volunteers during Games time (transportation, energy consumption, waste generation), among other activities. After working with a team of local and international specialists, the Organizing Committee calculated the estimated direct footprint of the Sochi 2014 Olympic Winter Games around 250,000 MT and 360,000 MT. 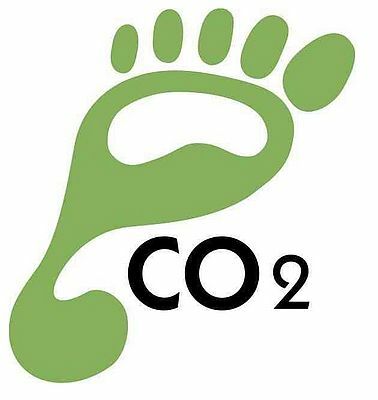 The direct carbon footprint of the Organizing Committee will be mitigated by Dow, in collaboration with its partners and customers in Russia, through the implementation of energy-efficient technologies that will result in a net decrease of GHG emissions in the key areas of infrastructure, industry and agriculture. All projects will be implemented in-country, generating benefits to the Russian economy by targeting upgrades in building infrastructures, farming practices and industrial processes. 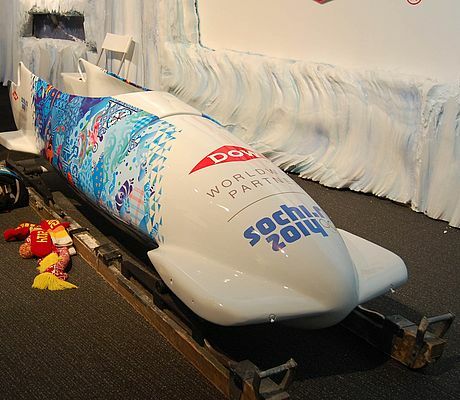 Through the “Sustainable Future” program, Dow is demonstrating economically viable options for GHG mitigation in Russia, and building understanding and capacity locally on how to reduce emissions far beyond the footprint of the Games. If adopted broadly, the solutions introduced by Dow have the potential to significantly impact GHG emissions over time. With almost 40 years of continued presence in Russia and CIS, and supported by its experience, size and global presence, Dow is passionately committed to further developing closer partnership with the local companies to keep growing the business, while significantly accelerating the growth of the chemical industry in the region and to jointly increasing its competitiveness in an international context. The Company has two manufacturing facilities in Ramenskoye (Moscow Region) for the production of additives for paints and coatings, and in Vladimir where the Dow Izolan joint venture company inaugurated in 2009 its new, large and state-of-the-art manufacturing plant for the production of polyurethane systems.